Edmonton, AB, Canada – Jet Label & Packaging, Western Canada’s largest producer of labels and printed tape for a broad range of industries, will become the first label manufacturer in Canada to install an HP Indigo 8000 Digital Press. Scheduled to begin operating in mid-October, the addition doubles Jet Label’s digital capacity and allows it to print longer digital runs. Jet Label has been printing at full capacity – 24 hours a day, five days per week – on its two HP Indigo WS6600 digital presses. The company’s digital job orders have increased, as have their typical run length, leading to the decision to expand and enhance its digital printing capacity. 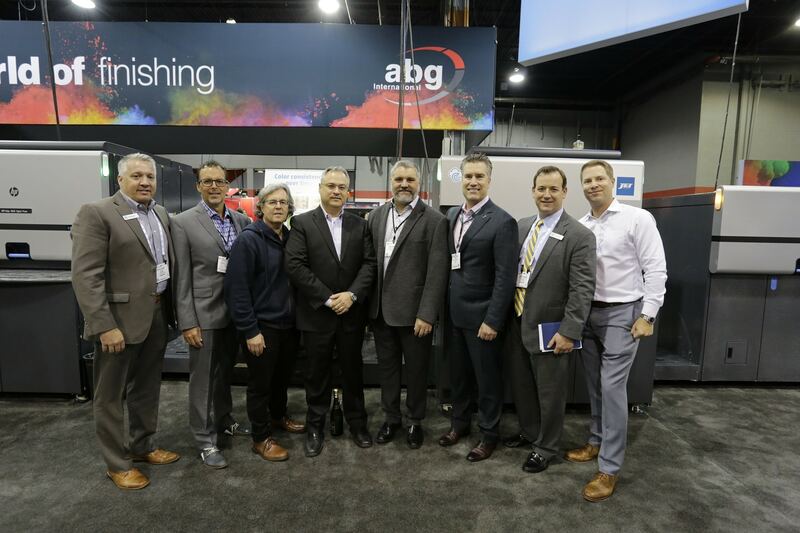 The new HP Indigo 8000 is also part of a broader digital strategy: At its Edmonton facility, Jet Label will be dedicating a special “digital wing” to accommodate its four HP Indigo engines, as well as two inkjet solutions for very short runs. The departmentalization, which will be complete following light renovation work, will make Jet’s digital capabilities even more effective and efficient. The new press’ exemplary speed will factor heavily into Jet Label’s ability to meet growing demand: Currently, more than half of Jet Label’s digital jobs surpass 30,000 linear feet. The HP Indigo 8000 can print up to 262 linear feet per minute – about double the pace of an HP Indigo WS6800 – to handle even the longest and most demanding jobs. Jet Label also operates 12 conventional flexographic presses. Incorporating the new HP Indigo 8000 also aligns with Jet Label’s history of early technology adoption. Back in 2012, the company was the first in Canada to purchase and operate the HP Indigo WS6600 Digital Press. The latest news furthers Jet’s reputation as a trendsetter. The addition of the HP Indigo 8000 also helps Jet Label keep its promise to deliver orders within four business days, a key company value and differentiator for serving the fast-paced Western Canadian food industry – especially in the meat sector.